Facebook, Google Play and Youtube are the top three smartphone apps in the Philippines today, according to a ranking by Nielsen, a global provider of information and insights into what consumers watch and buy. 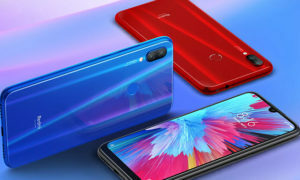 Facebook, Google Play Store and YouTube are the top three smartphone apps in the Philippines today, according to a ranking by Nielsen, a global provider of information and insights into what consumers watch and buy. Facebook, arguably the world’s most successful social media platform, topped the ranking of smartphone apps in Southeast Asia. The Southeast Asia Top 10 Smartphone Apps ranking, based on Nielsen Informate Mobile Insights and covering Indonesia, Malaysia, Philippines and Thailand, combines app penetration with average time spent per month to gauge the region’s most engaging apps. Facebook ranked as the most engaging smartphone app in three of the four markets (Indonesia, Malaysia and Philippines) and was ranked number two in Thailand behind popular Japanese messaging app LINE. 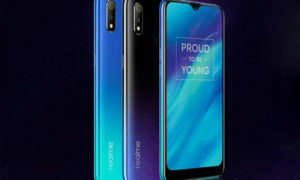 Other popular apps across the region included Google Play Store, YouTube and LINE, all of which ranked in the top 10 apps across all four markets. 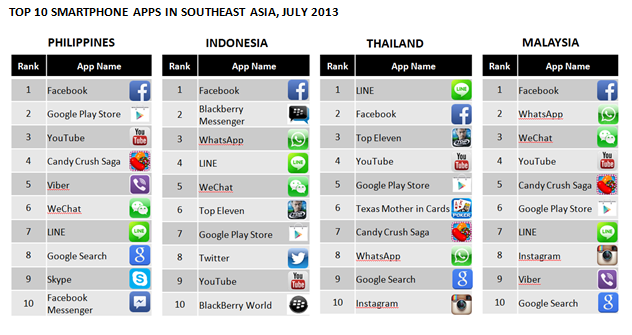 Gaming app Candy Crush Saga appeared in the top 10 rankings in all four Southeast Asia markets. Smartphone owners in Southeast Asia spend around three-quarters of an hour on average per day using apps. 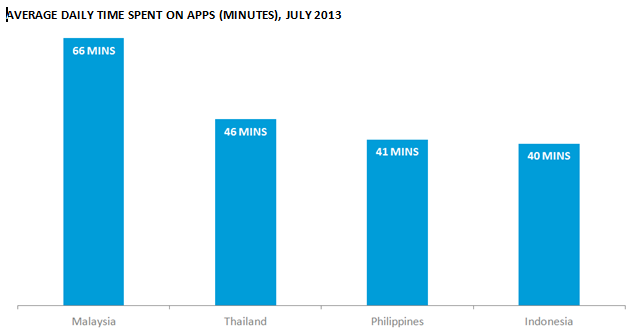 Apps usage is most prevalent in Malaysia (66 minutes per day), followed by Thailand (46 minutes per day), the Philippines (41 minutes per day) and Indonesia (40 minutes per day). Could LG’s G2 be the ultimate smartphone?